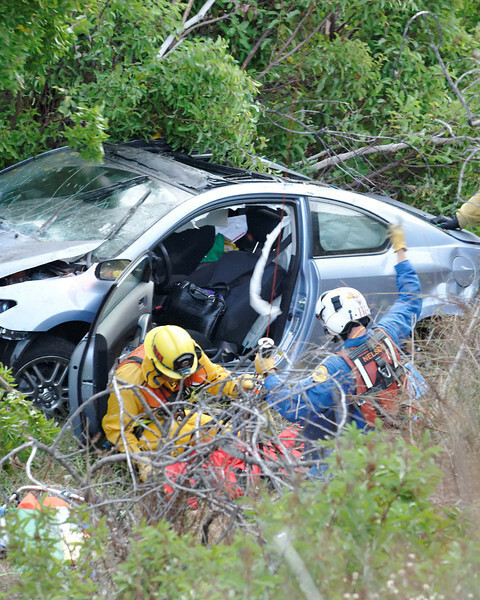 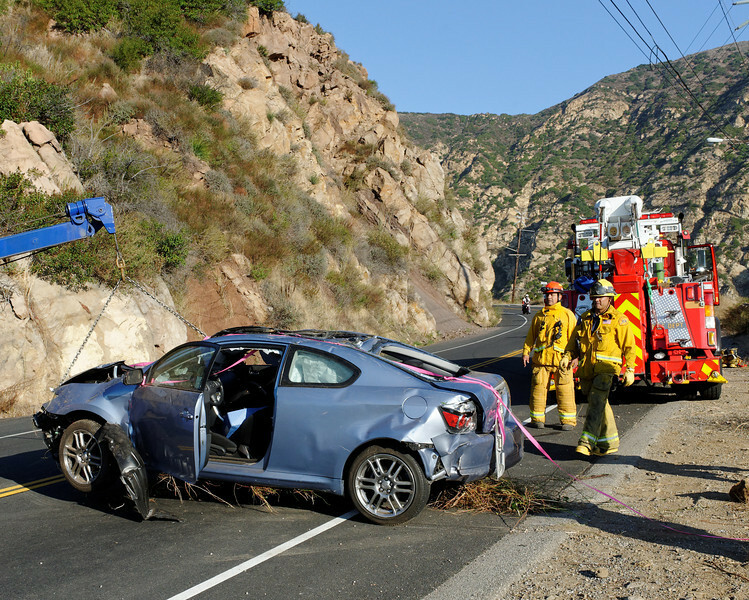 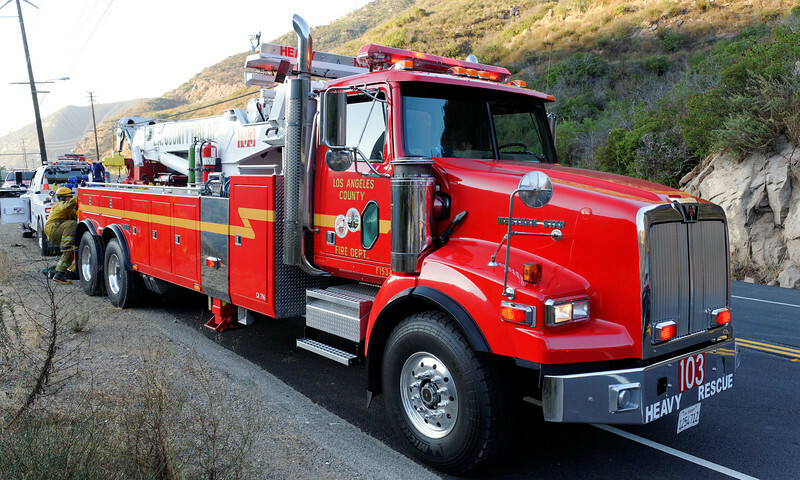 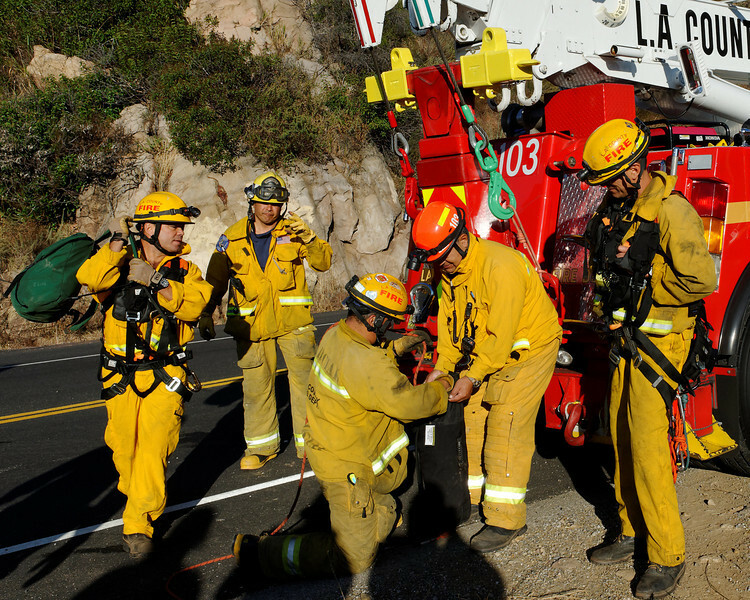 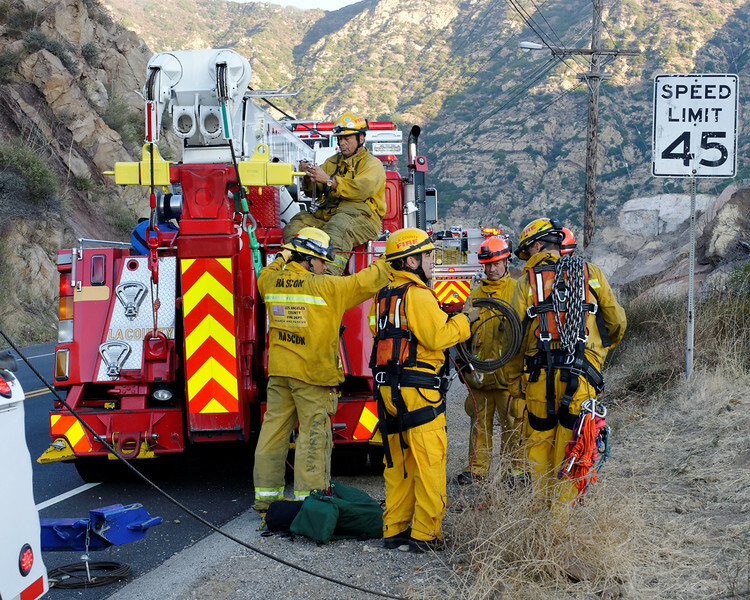 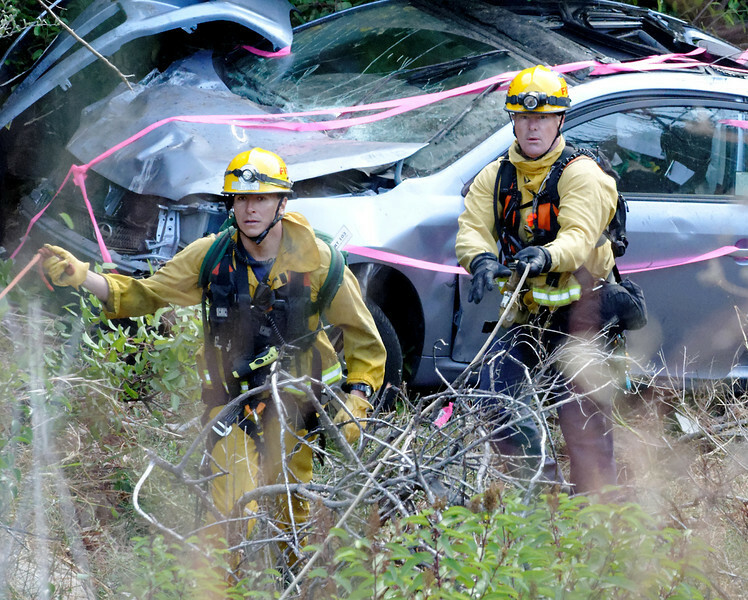 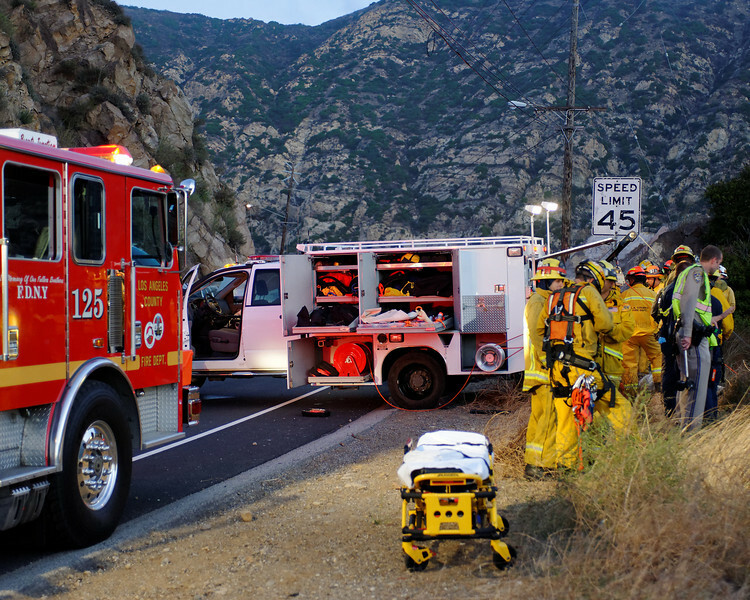 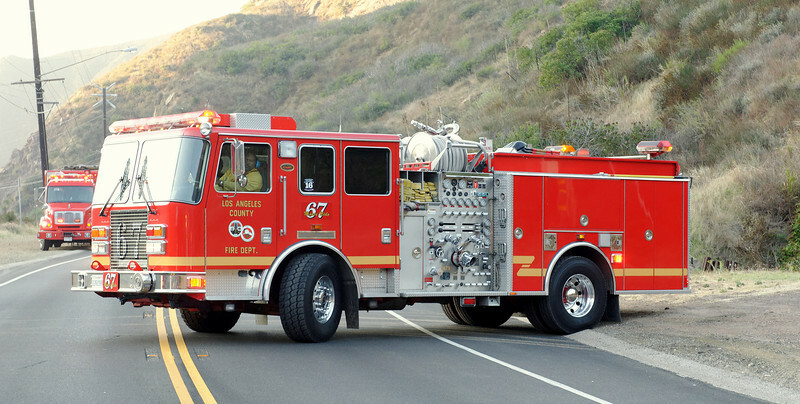 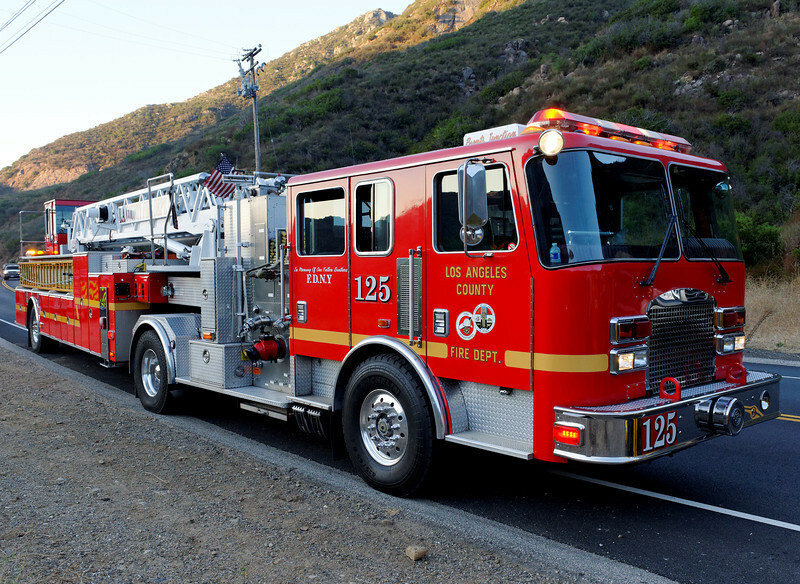 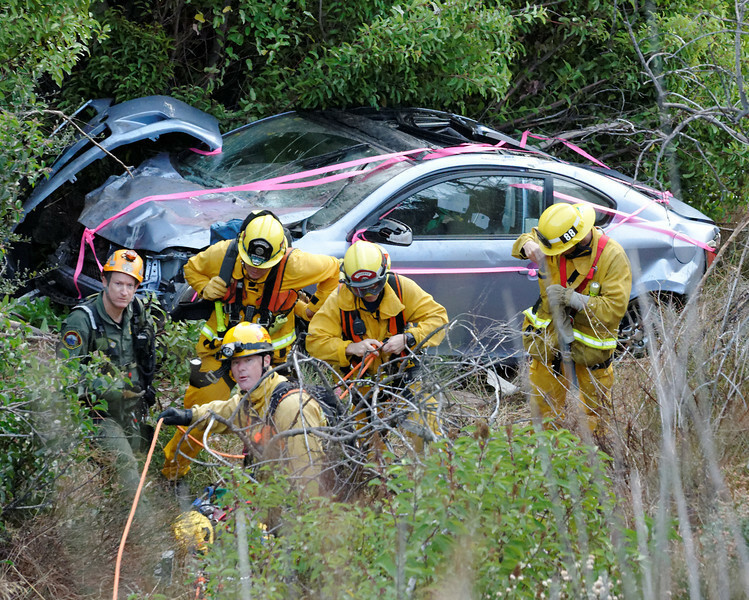 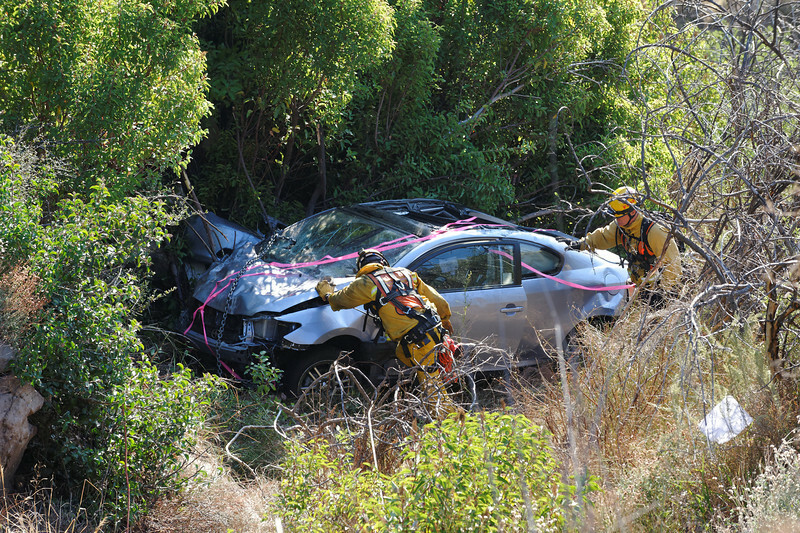 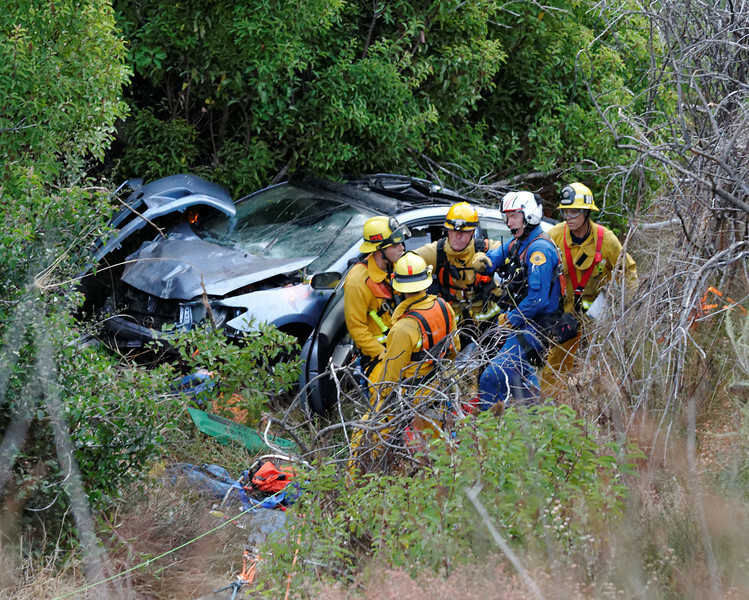 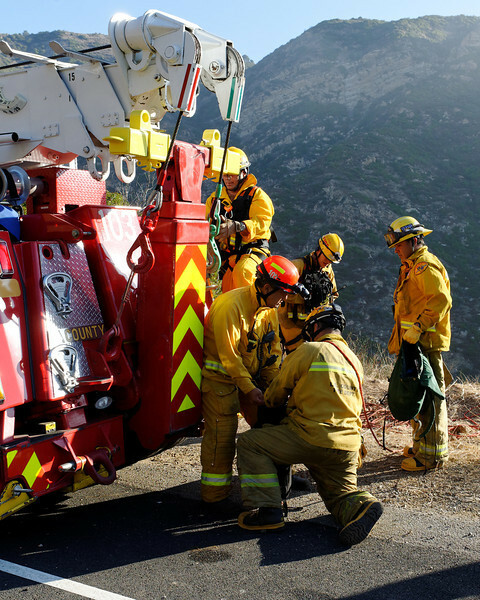 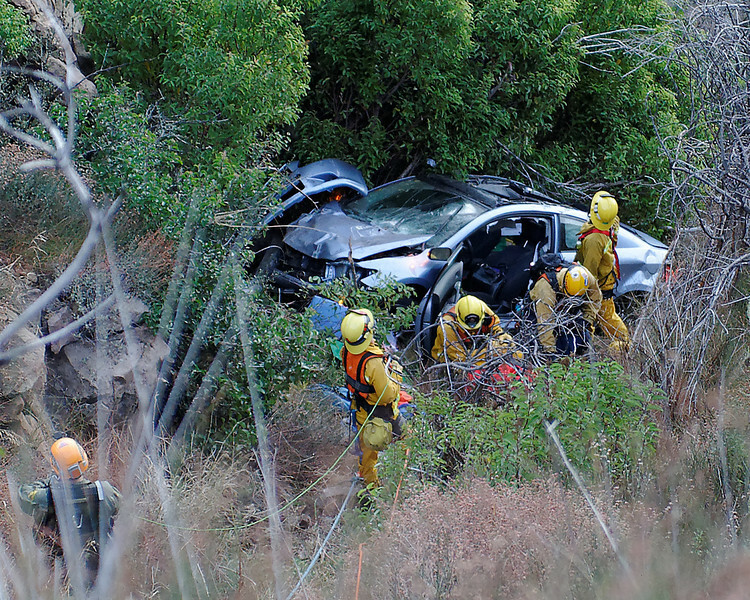 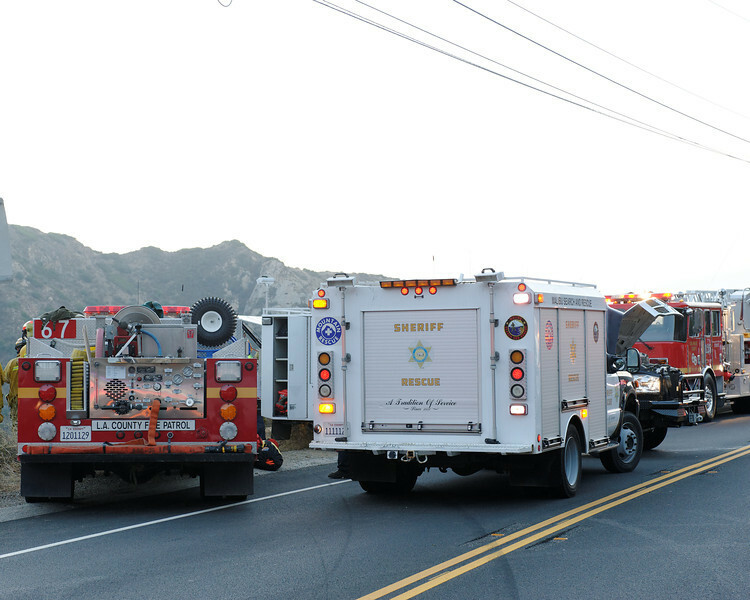 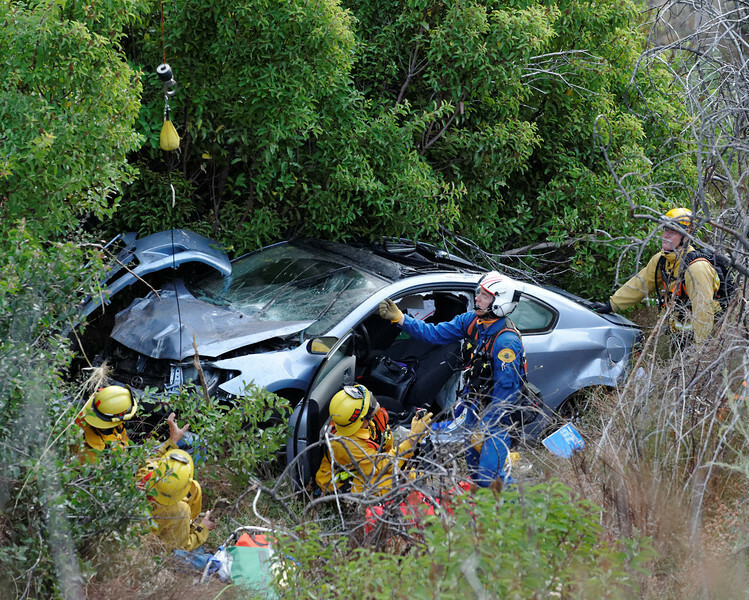 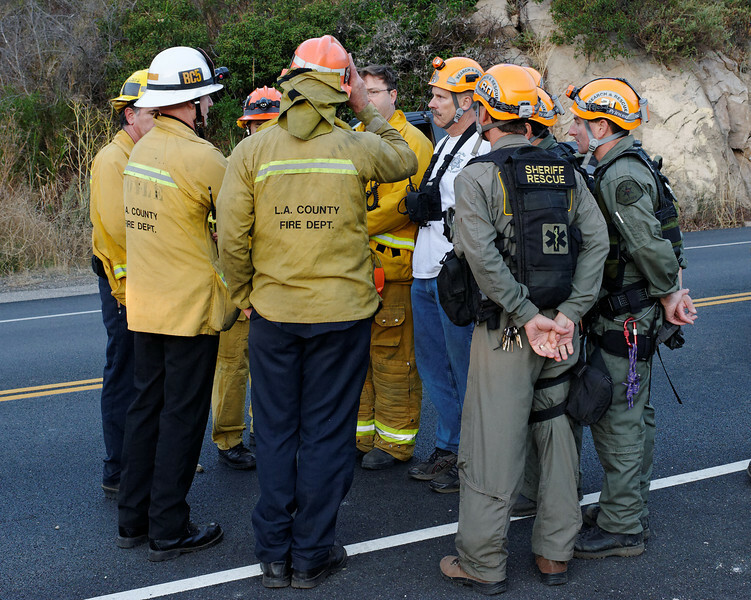 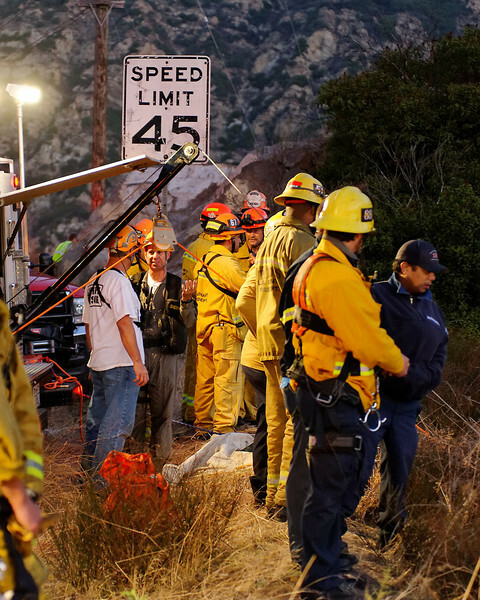 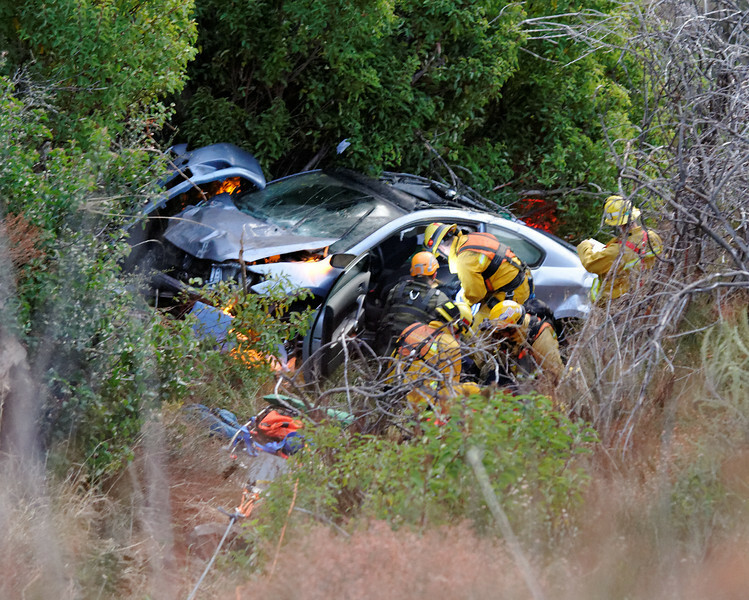 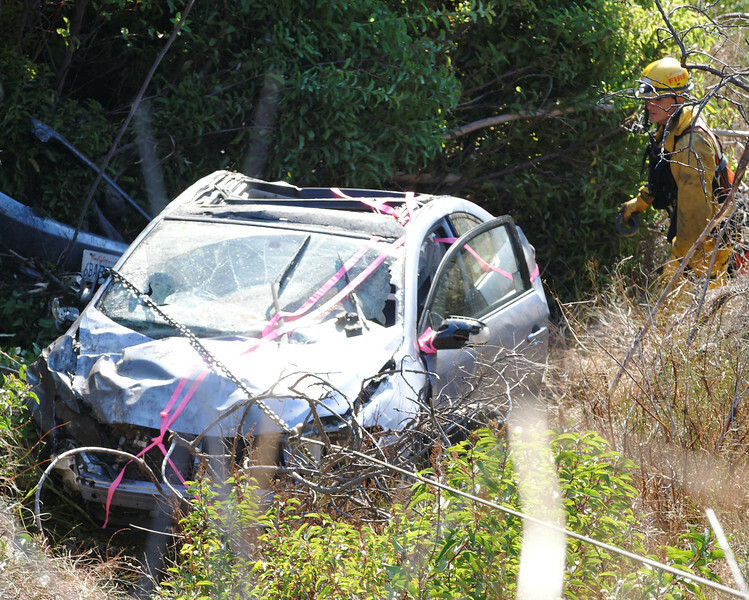 10/16/11 Vehicle over the side south of the tunnel on Malibu Canyon Road, at milepost 2.32. 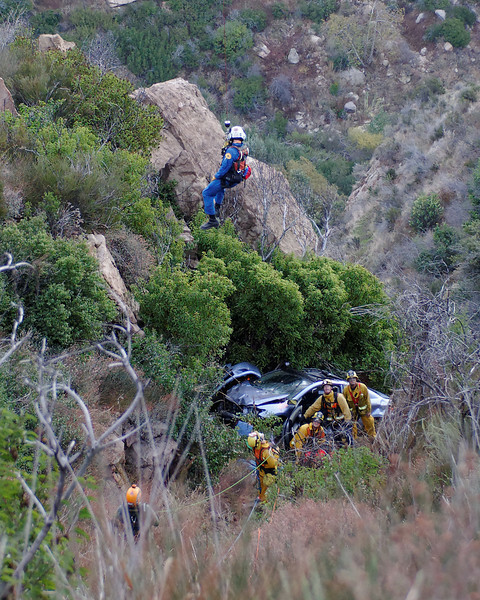 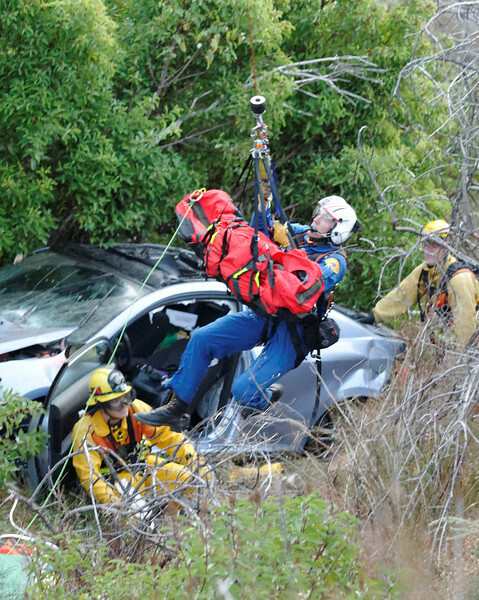 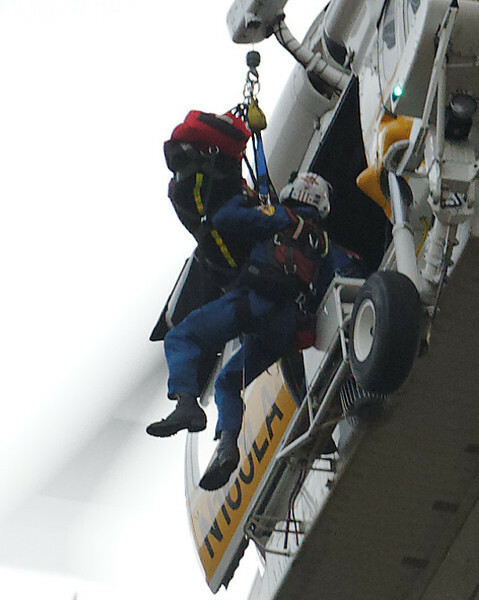 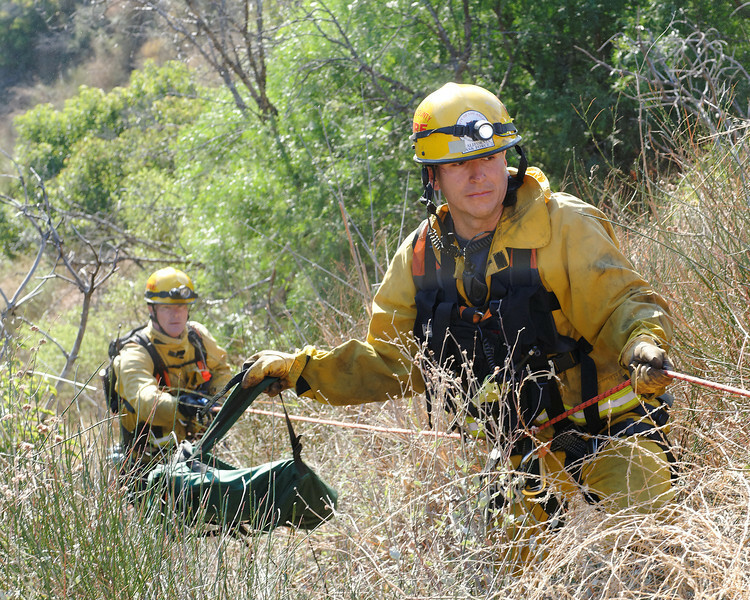 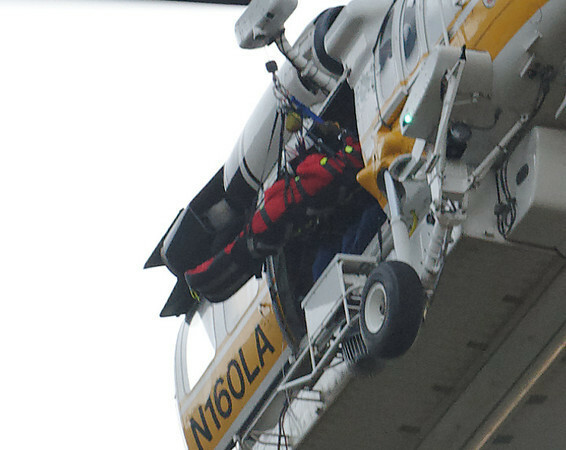 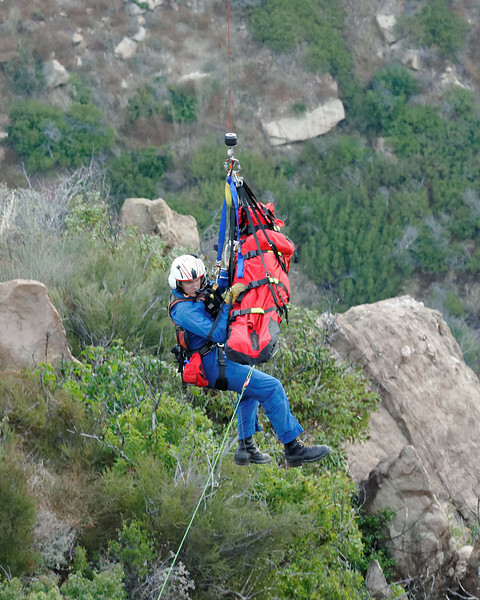 Sole occupant, a 25 y/o female was transported to UCLA Medical Center by LACoFD Copter 16 with non-traumatic injuries. 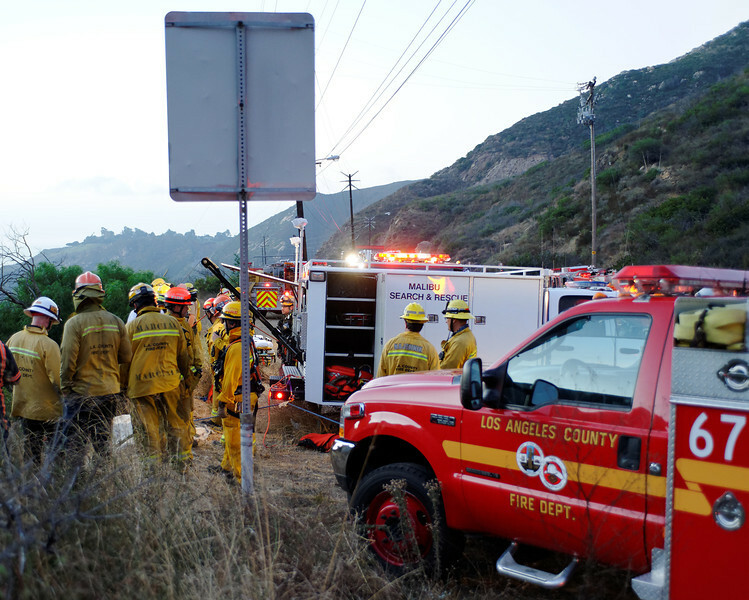 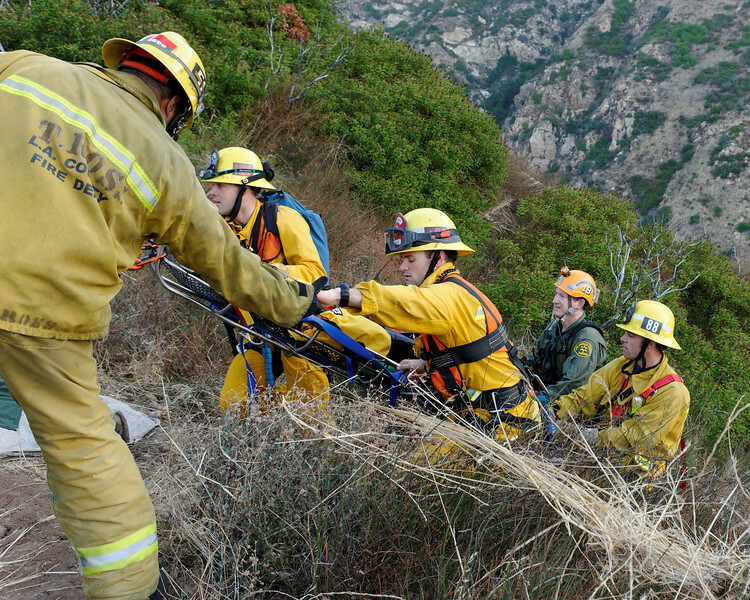 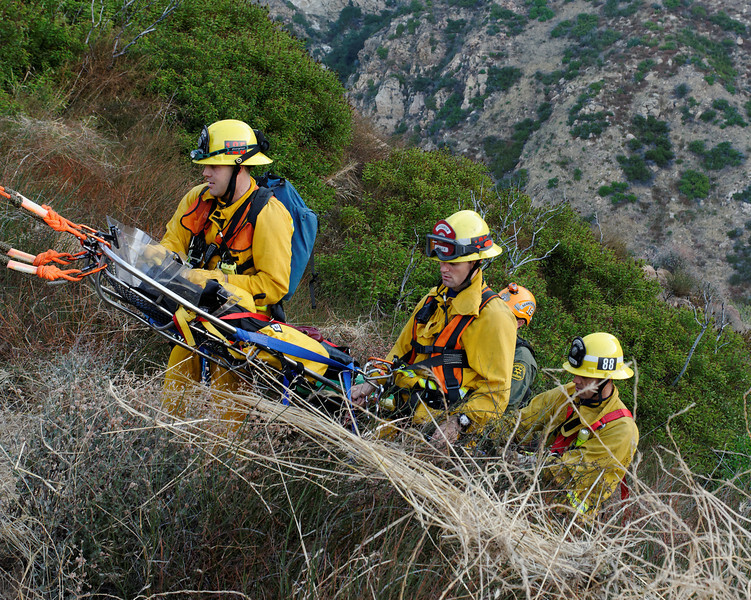 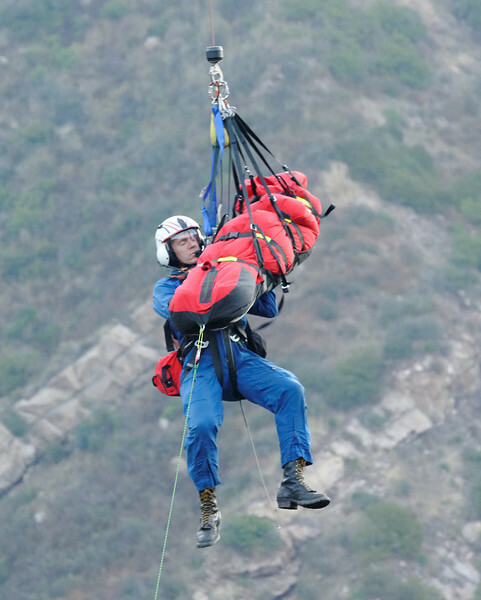 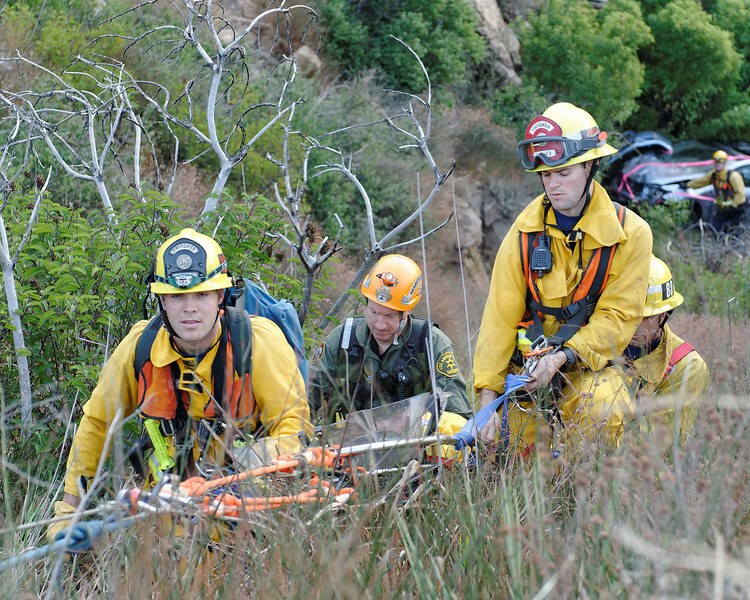 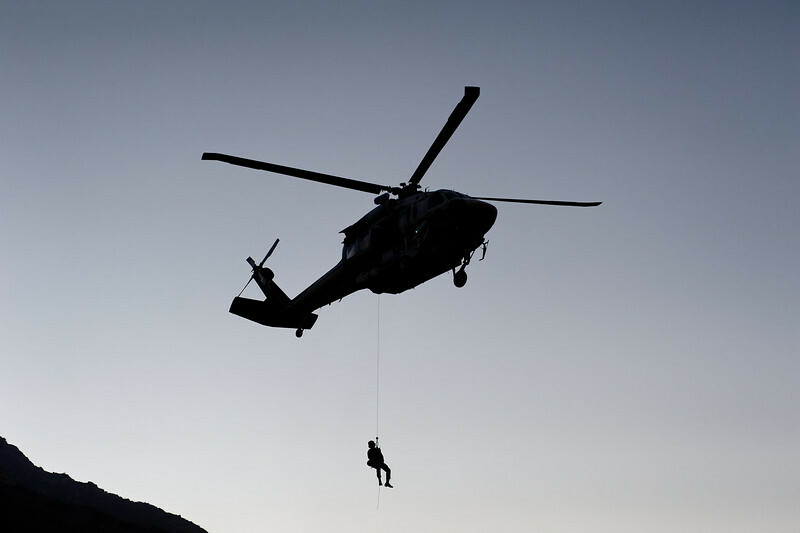 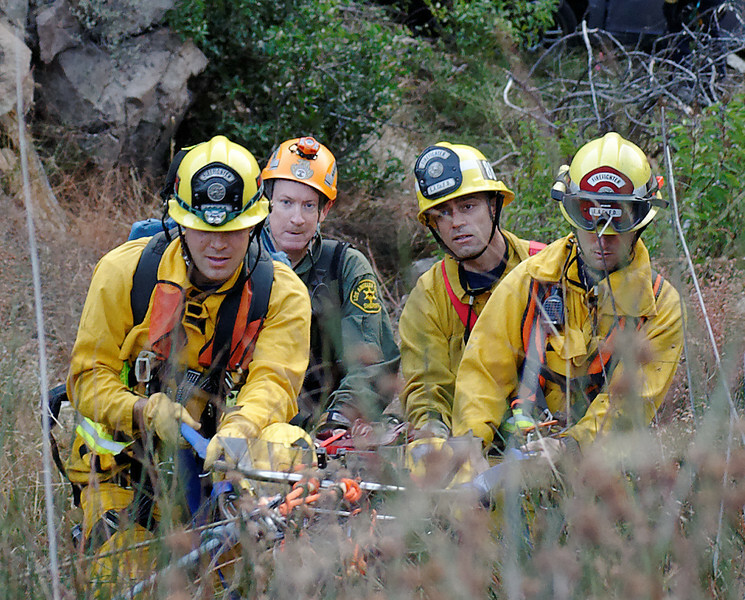 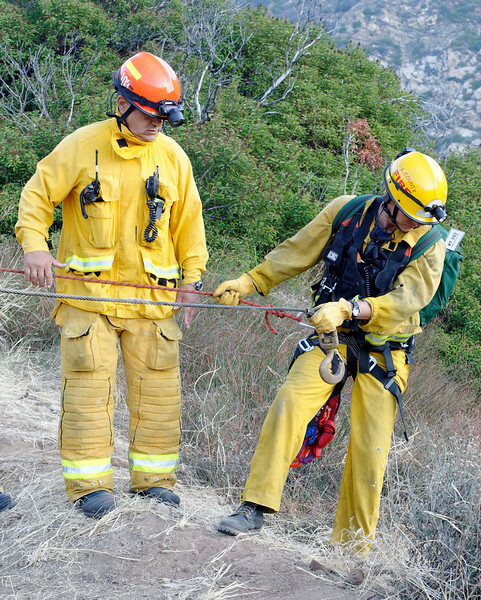 Units responding included LACoFD BN5, T125, E88, E67, S67, USAR 103 & HR 103, along with Malibu Search & Rescue.